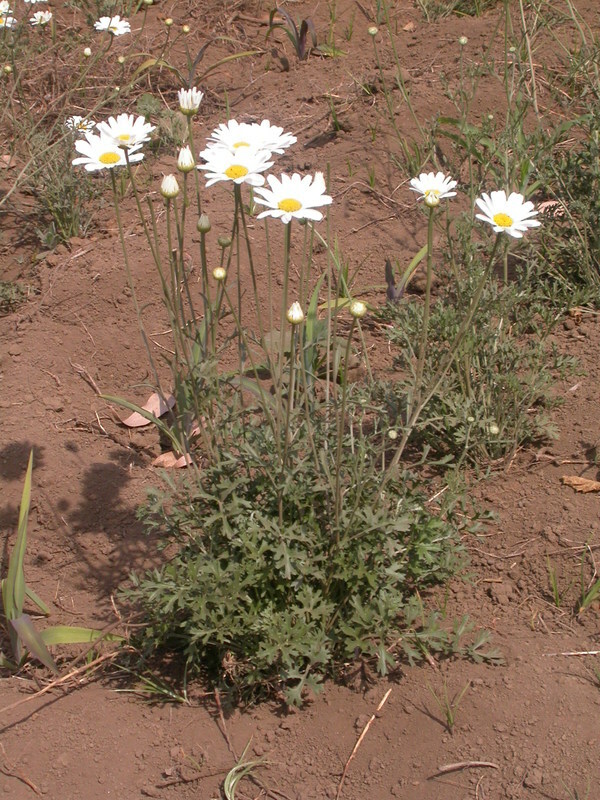 East African Plants - A Photo Guide - Tanacetum cinerariifolium (Trevir.) Sch. Bip. Tanacetum cinerariifolium (Trevir.) Sch. Bip.